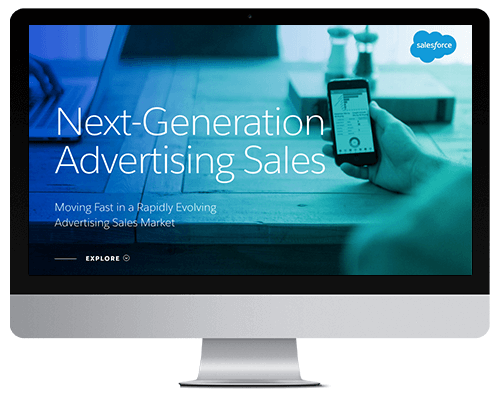 Take an interactive look at next-gen advertising sales. Questions? Call us at 1-844-807-8829.